My toddler asks to listen to it over and over. 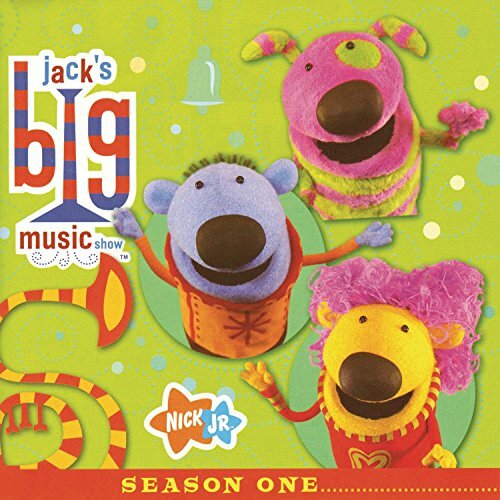 I bought this collection for my daughter when she was about a year old.I didn't care too much for the songs myself at the time but I wasn't really wanting to listen to children's music in the first place.I am really glad that I bought it.My daughter is now almost 2 and she asks to listen to "the music" everyday.She will play in her room by herself for about an hour while I have these CD's playing and when we are away from home or doing something else, she will often start singing some of the songs by heart.It has really helped with her vocabulary and I am amazed at how many of the songs she can remember.Some reviewers don't like the children singing on this CD but my daughter loves it.I also like that there are 4 CD's.If I get tired of playing one, I will just put in a different one.As long as my child loves it,I'm happy too. 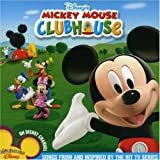 This CD combines professional singing with children participating, which fascinates my toddler.It's very useful to hear the youngsters' voices alongside the adults'. Familiar Favorites that actually send your baby to sleep at night. I purchased this CD during my second trimester and forgot about it completely until my baby was almost a month old.During that fussy night, I played the CD in my iBook using iTunes on Auto-Replay and Shuffle.It caught my son's attention in mid-scream and he calmed down to fall asleep.Whenever Jason hears the music, he actually pauses from his movements and slows down to be lulled into sleep/nap mode. 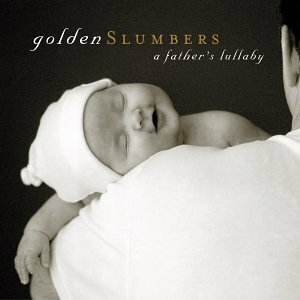 This is one of my personal favorites.I bought this CD when my daughter was 1 month old.We would listen to it during those "late night" feedings to create a peaceful environment.I'm pretty sure it was a benefit for her.It was definitely a benefit for me! 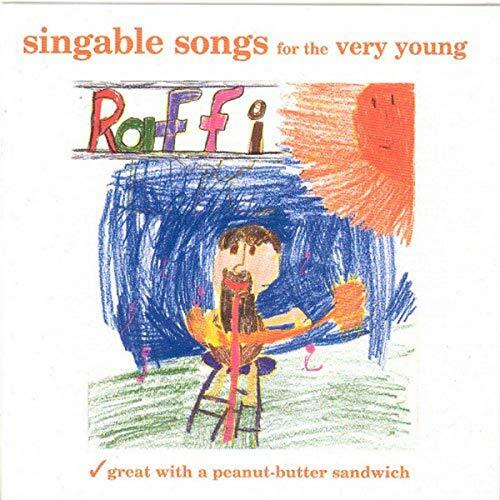 My daughter just turned 2 and loves this CD.We borrowed it from the library, our first Rafi experience, and she instantly fell in love with it.I will now buy our own.I do agree with the customer who commented about the "spider on my head - I wish that I were dead," but I anticipate the words and turn down the volume all the way and sing "boy, my face was red".Otherwise we LOVE this CD.I particularly like the driving beat of "Down by the Bay".We make up our own words for a couple of the songs.I heard her singing the words to "5 Little Pumpkins" and I don't even know all the words to that one. "Robin in the Rain" reminds me of the Farrelly Brother's movies.My daughter always asks for this CD to be played. Great songs to sing and dance too! 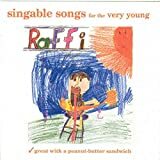 This is another wonderful CD by Raffi with very easy to sing songs and a goo dbeat.My daughter asks for her musci many times a day.It is great for the classroom as well. This CD is excellent!It has instrumental music and lyrics for all the popular princess songs.It also has the music with the vocalists as well so it is like vocal training that your child can do on their own.My daughter is having so much fun singing all the time.She is singing better than ever and has confidence performing for an audience.She is 7 years old. I don't know why. When I saw he cover of this album, I thought it would be perfect, but when I bought it, I was very disappointed! Because this album was not very different from the album "Sing-along with Disney Princess", many tracks were the same! If you want a cuter cover, buying this one will be better. If you want to listen to the tracks only, you'd better buy the cheaper one, "Sing-along with Disney Princess". I was so happy to discover this album. My 17-month-old son loves music and we were tiring of his Raffi and Baby Einstein CDs. While the content may be over his head, he smiles contently with the slow tracks and claps along with the upbeat ones. A sweet standout is the duet with June Carter Cash about their son John -- it is wonderful to have such a warm, charmingly funny song reflecting parents love for a child and each other. 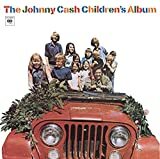 I didn't know what to expect from this album but was pleasantly surprised.In fact, it has become one of my favorite Johnny Cash albums (the others being American IV, American V, Live at Folsom Prison, and Bitter Tears). A few of the songs are, perhaps, forgettable, but many of the others are catchy and down-right fun. "Nasty Dan" makes me smile whenever I hear it. "I Got a Boy" is both funny and sweet. I find the tune of "Ah Bos Cee Dah" often runs through my mind. "Why is a Fire Engine Red" is just plain silly but enjoyable. Forgotten Oddity of Interest to Only the Most Serious Johnny Cash Collectors, Perhaps!? 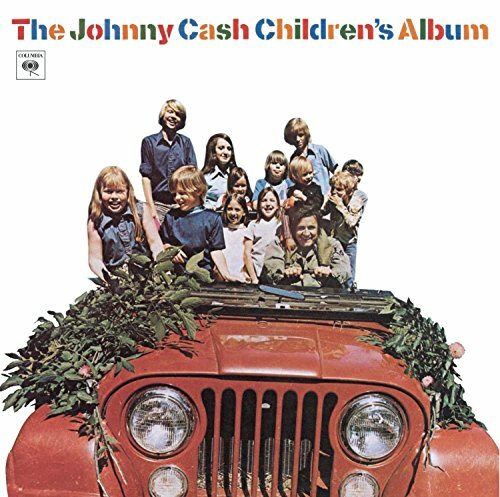 THE JOHNNY CASH CHILDREN'S ALBUM is not very good as being a children's album. It doesn't have that kiddie sound that young kids recognize as being kid's music. Maybe it is okay for kids around 8 years old, but not around 3 years old. I borrowed this disc from a co-worker.Initially, IO was interested in this disc because it seemed like it could be a very clever way to introduce classical music to children.I tried to like it, but I found the singers very cloying and saccharine sweet.The lyrics created for the music were very ricky-ticky and not very creative.Perhaps it is best used with very young children, but my students were less than impressed with the selections available on this disc.When introducing classical music to young children, I have found it is not necessary to find cutesy versions of the music with silly lyrics put to them.Watching old Bugs Bunny cartoons (quite a few use classical music as their background) caught my students attention and interest a lot more than the music on this disc did. 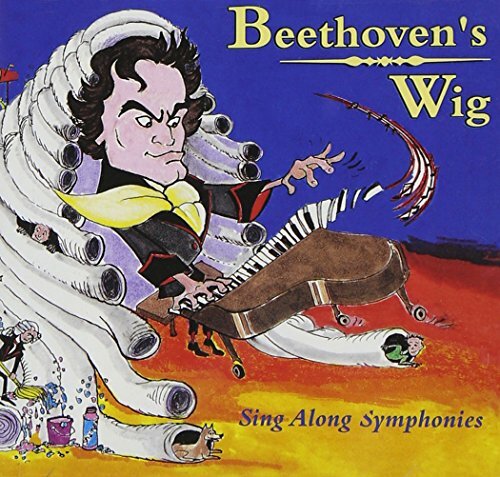 I have not actually listened to this one - we gave it as gift and have not heard from them either.But we started with Beethoven's Wig 3 which is OUTSTANDING!My kids love it, as do all the "kid" passengers who have ever heard it.We also have #2, which initially didn't seem as good as #3, but with more listening, we are enjoying it more too.#3 was a winner from the very first song.The lyrics are hilarious and the music is beautiful - and my kids love the instrumental pieces as much as the sing-along versions. Crap/KitchSAVE YOUR CHILDREN FROM THIS! This is so much worse than silly phrases to remember a symphony and the composer.The singing is horrendous, and so much vibrato, that anyone who thinks it is an example of good musicianship will never learn that there is some good music out there - 'cause it ain't HERE! My two toddlers love Scholastics "Where The Wild Things Are" DVD, which features some of the songs on this Carole King CD. It was the DVD that inspired me to purchase this CD, because the songs are infectious and well done. 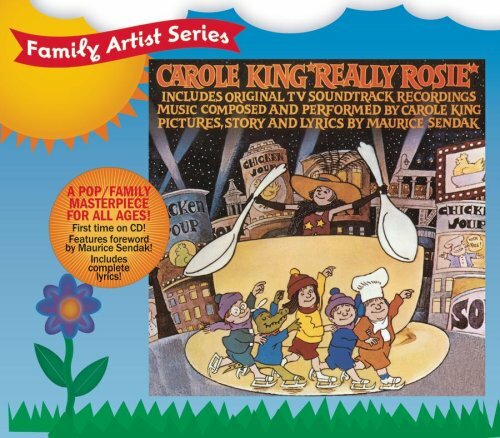 I'm not a fan of Carole King, and this is not a trip down memory lane for me, just some of the best music for kids that I have run across. 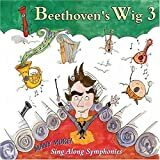 If you are unfamiliar with these tunes, the original stage production, and/or the Maurice Sendak books from which the lyrics are lifted, don't let that keep you from purchasing some of the most creative and imaginative music available for kids. I am very glad I did. We crank it up in the car have a blast! I have been looking for this CD for years. When I was little I said "I don't Care" all the time when I was asked a question. My parents played it for me. I own the CD and plan to play it for my daughter. 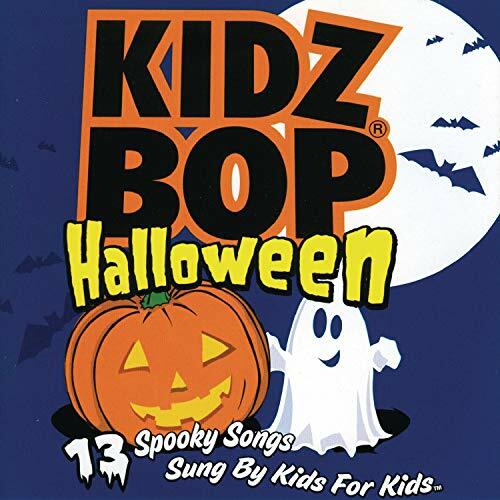 I was looking for a few new cds for my 2 year old and came across this one. It is a mixed bag in that some of the songs are upbeat and fun to listen to while others are not. The Animal Action songs are good and so is the Beanbag Boogie. Interestingly the artists must have known they had a good thing because they repeat these songs on the CD. Note that this is quite an old product. The music recalls the era of Flashdance. I'm a special education teacher and I'm always in the look out for fun action songs that are educational, fun and motivating. I think that the songs are age appropriate for young and older students. 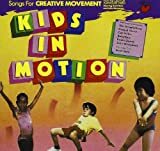 The songs get my students dancing and moving around while learning so much about their bodies and movement. 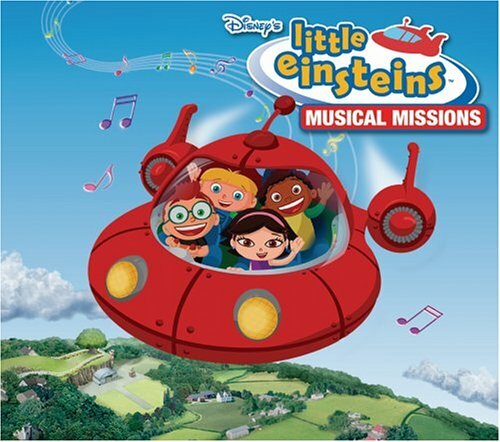 My daughter loves the music and the colorforms that accompany it.She loves Little Einsteins! 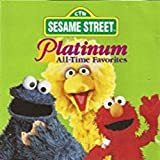 My 2 1/2 daughter loves this CD so much!! She will sit in her room and sing to it and act out the scenes all day. She wants to listen to it when she goes to bed even. I think it makes her use her imagination even more because she is listening to it rather than watching the show. I have every Little Einstein product that you can get and this is another great tool for developing her imagination! My son loves this in the car.And I like it better than him watch a DVD, because he has to think and imagine more. I don't think I have heard most of the songs on this disk, however I am only writing to recommend the song Fruit Salad.This is a fantastic instructional song for young and old alike to make their own fruit salad (yummy yummy! ).I am not a cook, but this song breaks down the instructions in a way that anyone could understand.It tells you to get all of the ingredients, put them into a bowl, eat it up (yummy yummy) and then EVEN tells you how to clean it up after.How can you beat it?I don't usually listen to lyrics, but in this case I have listened to every word and made an exception.It's a happy fun song that you would even listen to if you didn't feel like making or eating a fruit salad...you can't go wrong!Those funky Wiggles!!! My 15 month old loves the music on this CD.It's great to dance & sing to.It's not iritating to adults either. Obviously not all the reviewers of this music understood the intended audience. The intended audience is for small children. 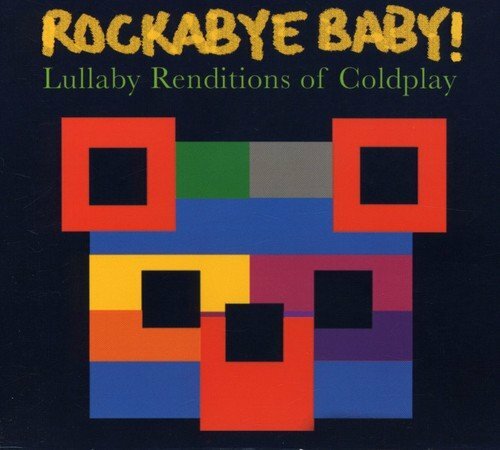 This CD is just a beautiful compilation of relaxing music, for our daughter [and me, the "Mom"].I've loved many of the artists for years, and was thrilled that my husband found this CD.I would highly recommend this CD to anyone that just wants to relax at the end of the day, with or without child. Perfect for putting the little one to sleep.What a great voice!!! 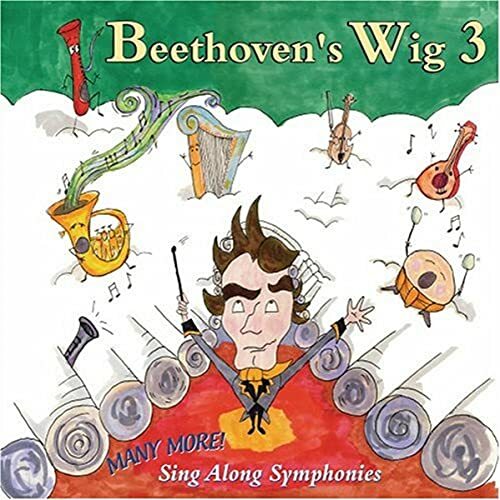 I bought Beethoven's Wig 1 and 2 last year, and my children (ages 6 and 10) begged me to get this one!Richard Perlmutter's voice is a little nasal (every once in a while you're reminded of Barney sing-a-longs) but the other voices that are on the CD are nice.This is an awesome way to familiarize children with classical music themes.I'm hoping that as my children grow up, they will be attracted to some classical music because they will have some familiar melodies in their memory banks.I highly recommend this CD to anyone with young children. 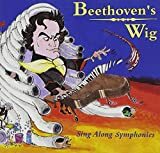 Sometimes pretentious, sometimes downright ridiculous products promising to expose our children to classical music can be as obnoxious as they are ubiquitous. Noise-making machines imitating Mozart do not a classical music lover make, particularly when it comes to plastic devices that light up and play unrecognizable sound. 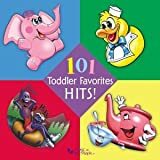 A Great CD of kids favorite music that wont drive you nuts! 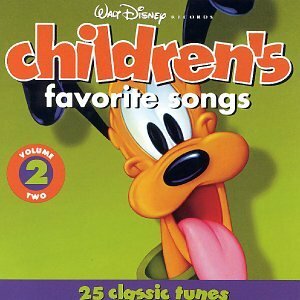 It is so great to finally have a CD set that has a huge list of the true disney favorite original songs! 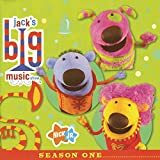 this is a great pack of music-all the original songs.my little ones weren't thrilled with some of the really "old" songs. If You Are A Parent, Read This! 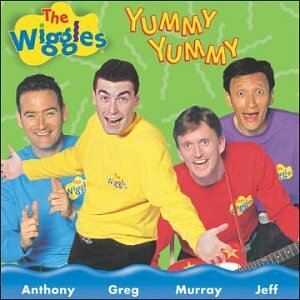 Parents need to know something about this CD. 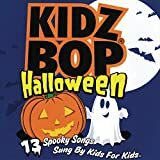 It's a great CD---I think that it's Kidz Bop's best so far---but there's a little part in one of the songs that may be frightening to younger kids. I'd have to say, the version of Thriller on the CD is the crappiest version i've ever heard. The real versions of a lot of the songs are MUCH better. 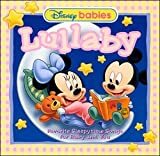 Thanks to the person below who mentioned that this cd was on sale at Babycenter.com. My daughter and I listen to this CD every night before bed time.I have my favorite songs and she and I dance around and listen to the beat.I sing the songs and she's learning them (she's 2).We have a great time listening to this CD and she listens to the characters talking or singing.It's a plus for every child who loves the Sesame Street characters, including Mommies & Daddies. O.k.I played this CD for my son when he was in the womb and it always seemed to help calm his many cases of hiccups.I could feel him calm himself down listening to this.Then in delivery I had a C-Section and am terrified of needles.They strapped down my arms and legs and I couldn't stop sobbing.It was extremely traumatic.I begged for this CD.I had brought it to play for the newborn in the hospital when he was born.My husband and some nurses ran to get it out of my bag during the surgery.Once they got it and it started playing, I immediately calmed down and things from that point on went well.The doctors couldn't believe the change in me.And to top it off, my son now came into the world listening to his favorite music already. (We did classical music also, but this always seemed to calm him much more).I am ordering another one just for a back-up.Get this CD for your pregnant friends and friends with new babies.I can't recommend it highly enough!!!!! 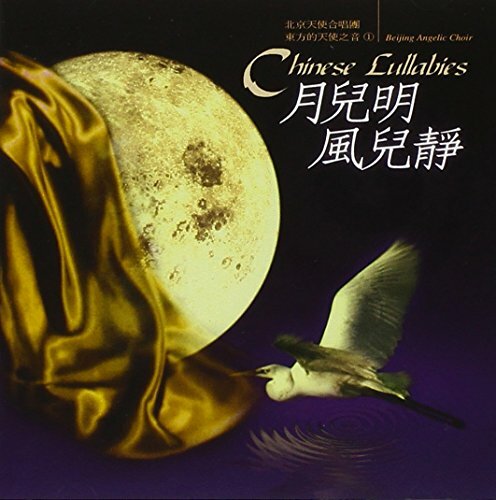 What a beautiful CD!I listen to it over and over.It is so peaceful and relaxing and you don't even need to have a baby or child to own this CD.You will definitely want to add this to your collection.